If you're in sales, you've likely had a slow period before. A tough month, a brutal quarter, or just an absolutely abysmal year. When I reflect back on my own personal career in sales, I've hit multiple slow times, where I feel like I'm grinding, I'm hitting the phones, I'm prospecting harder than ever, and still not seeing the results I need. Now you feel trapped, right? 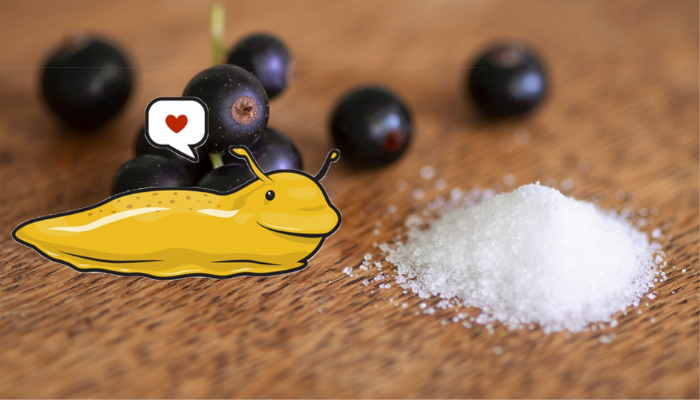 A bad week turns to two, quickly that bad month hits you and before you know it the end of the quarter is here and you're nowhere close to quota. You sit down with your sales manager, go through the data and it appears you're doing all the right things - you're making all the calls, and sending great emails. Sales is just a numbers game, so keep your head high, hit those phones and let's pray the next quarter is better. 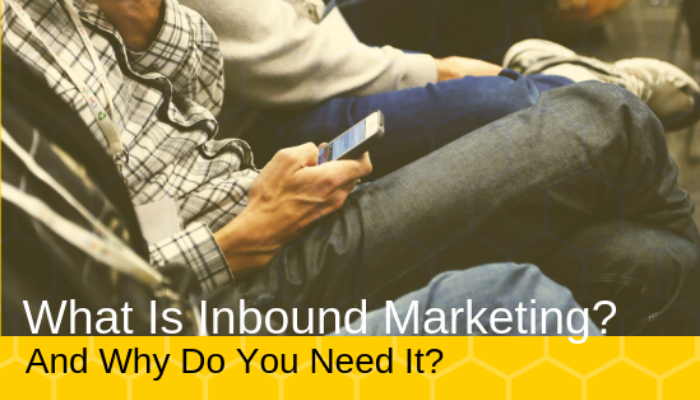 What is Inbound Marketing and Why do You Need It? True marketing is about creativity, finding ways to not only reach your audience so that you can tell them about your product and service, but to nurture relationships and create an unforgettable experience that will inspire them to tell their friends and keep them coming back for more. 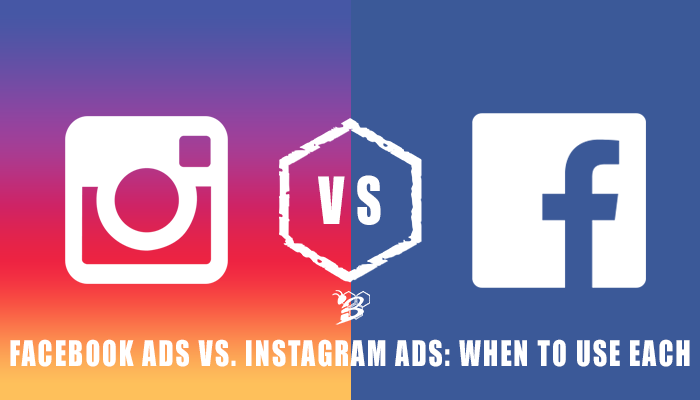 Small business owners know that harnessing the power of social media to advertise their products and services is not optional in any contemporary marketplace. What could every business (regardless of whether they're B2B, B2C, or nonprofit) use more of? Leads and customers, of course! That's where marketing and digital marketing come into play, but in today's crowded market, it's getting harder and harder to differentiate yourself and stand out. So, in order to continue to increase the number of leads in your pipeline and the number of active customers that your business services, you have to get creative. 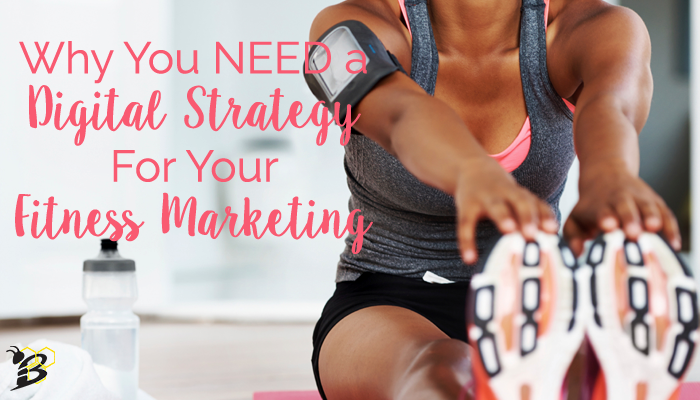 You need some digital marketing ideas to spur growth. 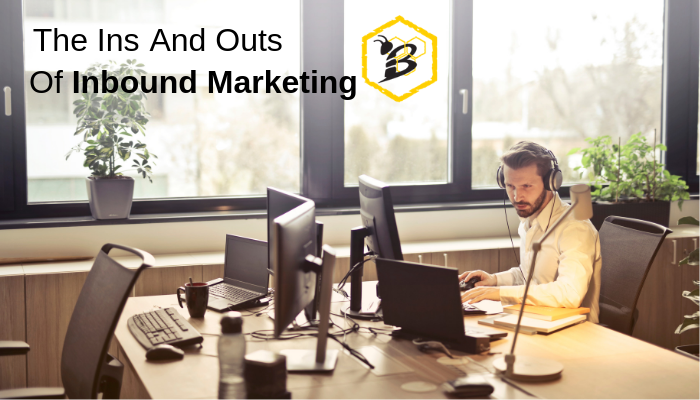 Since we began working with HubSpot as a Partner Agency, our eyes have really been opened to the power of establishing well thought out and reliable buyer personas. We all want to target and talk directly to our target market, but in general, most business have not yet created buyer personas. If you read one of my recent blog posts titled Creating Personas: What Are They and How Do I Develop One, you should now understand what a buyer persona is and how we create one. 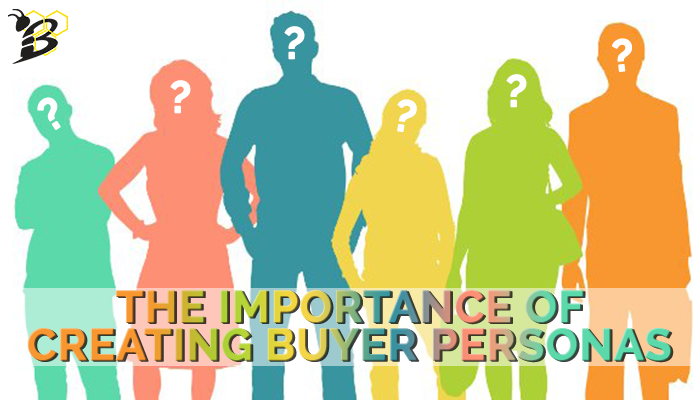 If you haven't read that and you don't already understand buyer personas, taking a look at it before reading any further here would probably help you understand these theories a little better. 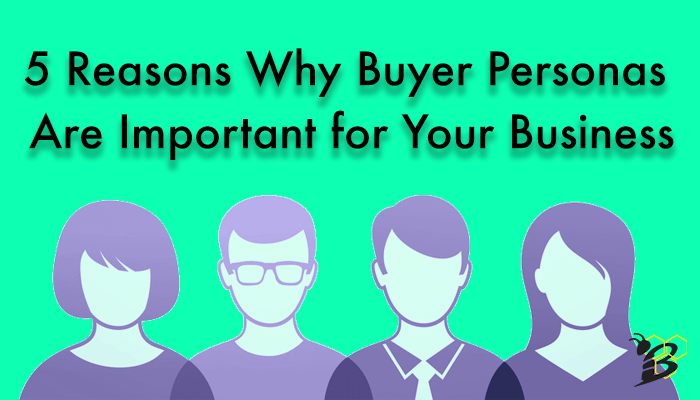 If you already have a good understanding of what they are and how to create one, now you might be wondering why buyer personas are important for you and how they can help your business. At it's most basic, understanding your customer will help you better understand how to sell your product or service. By understanding who your customer is, what they value, etc. you will understand them and how you can fit into their life. There are five overall ways that developing a buyer persona for your ideal customer can help you better sell to them. Let's look at each item separately and then address how they can all work together. 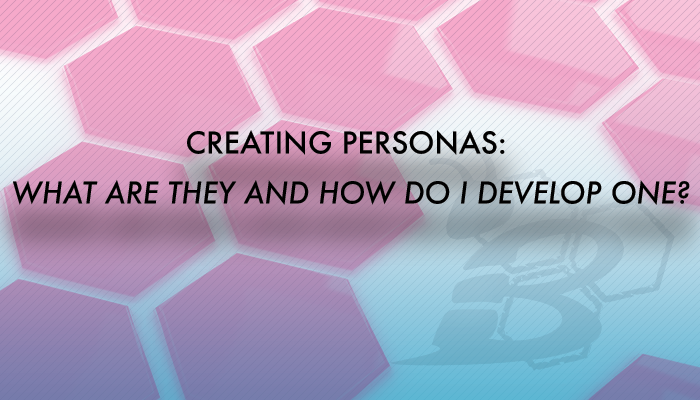 Creating Personas: What Are They and How Do I Develop One? One of the biggest benefits of digital marketing is the ability to target and segment your audience. Gone are the days of posting a billboard on I-25 hoping you are reaching your target audience. Instead, say hello to the days of robust targeting where you can narrow down the types of people you want to talk to not only by age, location, gender and HHI, but also by their interests and behaviors. Take Facebook, for example. Facebook has some of the best audience targeting capabilities of any platform. If you're looking to find men ages 20-26 who live in Denver, CO, drive a Subaru, ski every weekend in the winter and love superhero movies...you can find those guys! And then serve an ad to them. Take that, billboard advertising! All of these increased targeting capabilities are great, but how can you ensure, from a marketing standpoint, that you're going after their right people and developing content and materials that will speak to their needs and wants? Two words for you: buyer personas. Creating personas will help you understand your ideal customers and help make sure that everything you develop falls in line with their wants, needs, goals and challenges.